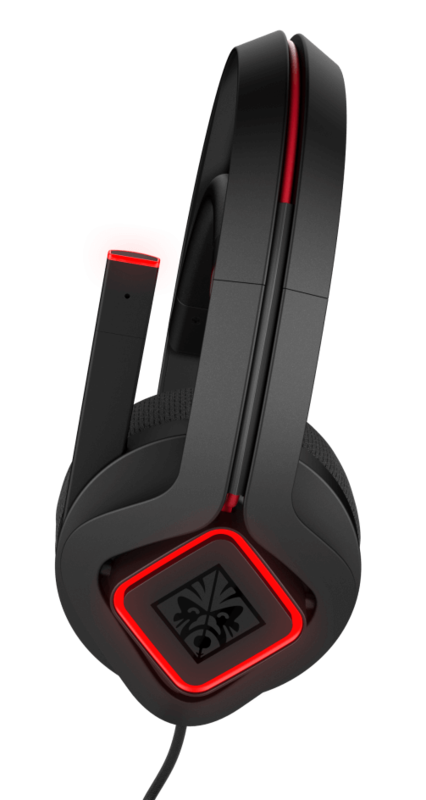 The OMEN by HP Mindframe headset is great for gaming. The real allure though is the active cooling, and for someone that needs it, the technology works well. At $200, the cooling is what you’re paying for as other customizable options are a bit lean and they’re only fully functional with a PC. 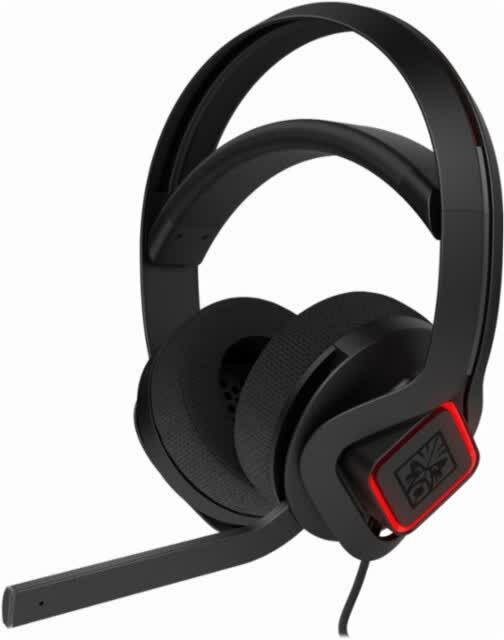 While they’re a great set overall, if you don't need the extra cooling there are other similarly priced models that sound as good and are more versatile. Stronger alternatives (that lack the cooling feature) exist for less than half the price from HP’s competitors. 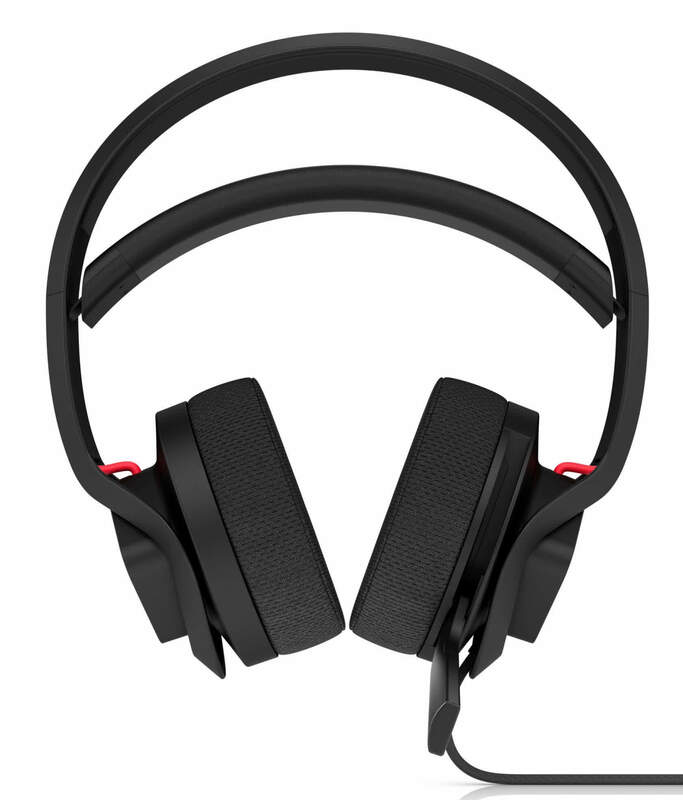 And on the other end of the pricing spectrum, there are other 7.1-channel headphones that sound better than the Mindframe, such as HyperX’s Cloud Revolver. 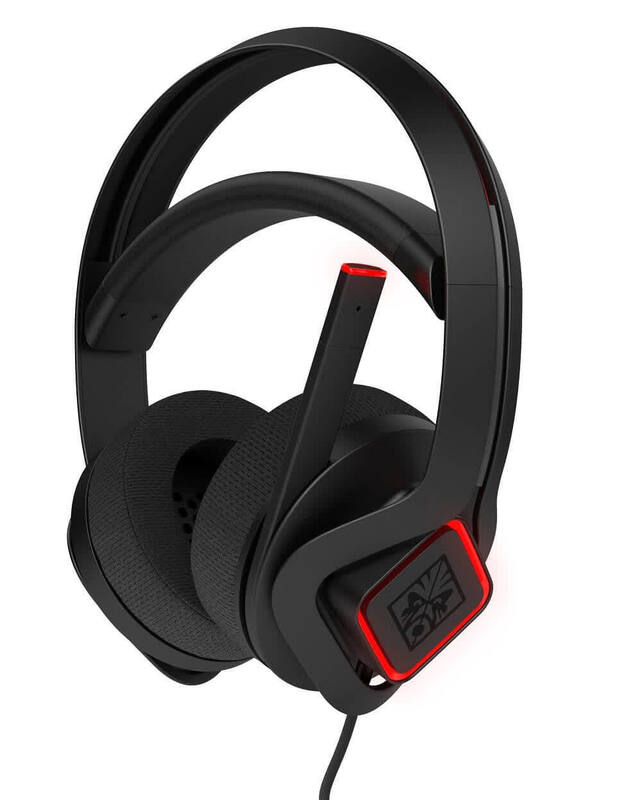 Until HP gets around to fixing this headset, it’s not going to be the coolest kid on the block.